Thanks for your visiting to our booth in IDT expo 2011! 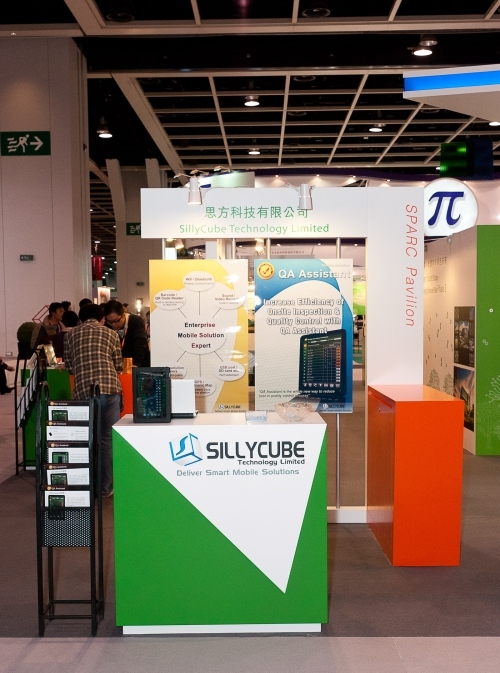 SillyCube has successfully hosted a booth in IDT expo from 1/12 – 3/12 in the Hong Kong Conventional and Exhibition Centre. The event has attracted various industries from the garment and apparel, construction, testing and certification, toy manufacturing, etc. Our mobile solution, QA Assistant, helps enterprises to streamlines onsite inspection or quality control work with Android Tablet devices. The solution increases onsite working efficiency to save administrative cost. During the expo we are honored to be interviewed by local newspaper, HKET. We will keep on to improve our product and service quality. Thanks for coming to visit us. Hereby we express our gratitude to the Hong Kong Science Park, which organized the events for all companies attending the expo. Oversea guests & design experts inquired to understand more about our products. 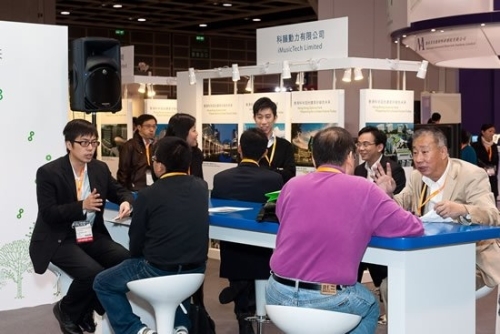 This entry was posted in Events, News and tagged booth, IDT expo on December 13, 2011 by bennychan.